“I think these things are always a little overdone frankly, because if you've built a company that depends on any one person, you have completely failed as the builder of a company. And that's true about CEOs, CFOs, like any Os, any founder, right?” Friar, now the CEO of Nextdoor, said in an interview for Yahoo Finance’s “ Breakouts ” series this week. 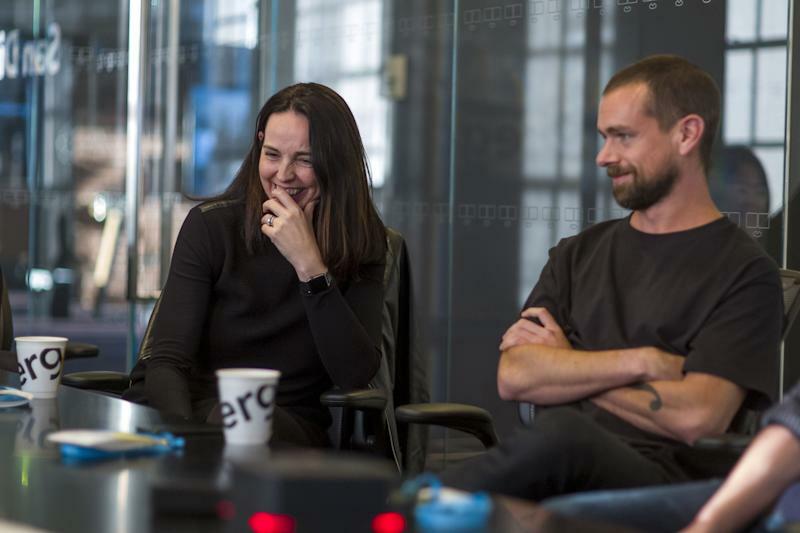 While Friar tried to downplay her departure, the shock reflected growing concerns from investors and analysts about whether Jack Dorsey is fit to serve as CEO of both Square and Twitter . Square’s ( SQ ) stock is down 8.6% since her departure after a meteoric rise in 2018. Recently, Dorsey has been attempting an almost aggressive charm offensive with the media. Earlier this month, he spoke with a HuffPost writer, who called the conversation “ incredibly disorienting .” He followed trailblazing Elon Musk by going on the Joe Rogan podcast (no joints were featured) on Friday evening to claim bitcoin is the future amid a bear market for the cryptocurrency.